Leaked, tragic letter: govt knew #Grenfell waiting to happen. Will inquiry ignore? 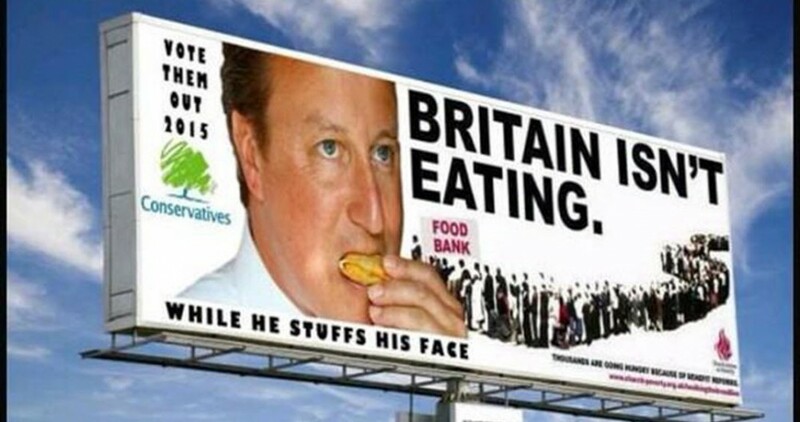 | The SKWAWKBOX | Britain Isn't Eating!